Dual Pro Eagle Series i2425 portable chargers combine the best of two technologies. 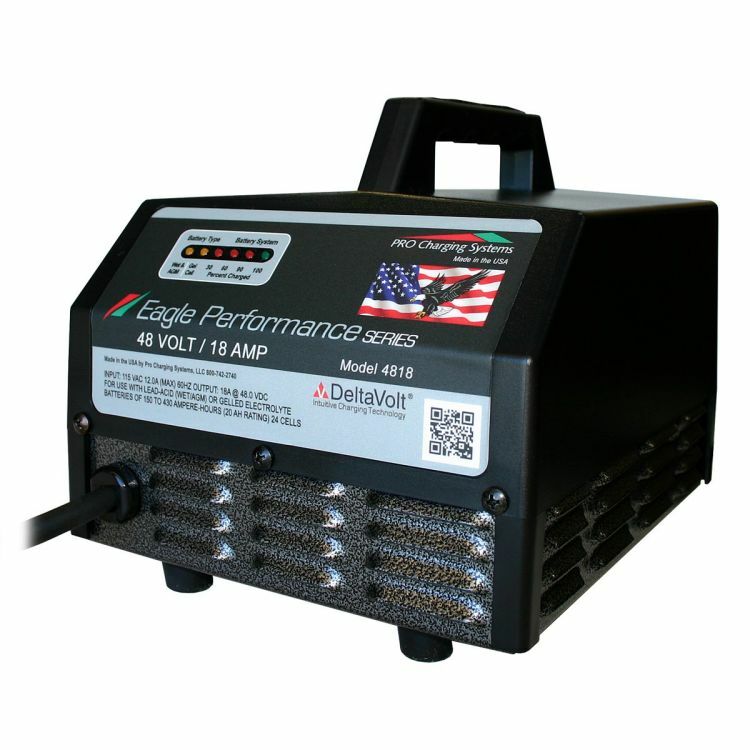 Eagle Series uses the well known reliability of a transformer and the latest in microprocessor technology controlling the charger output. This combination allows quicker recharge times and eliminates the chance of over and under charge of batteries. 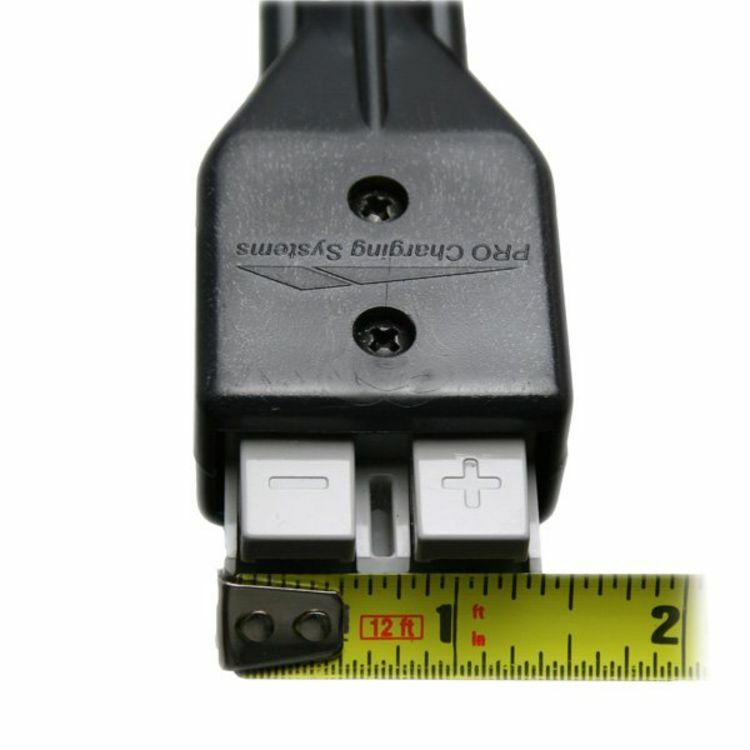 Charger ships with gray Anderson SB50 connector. Check the accessory cables we offer. Do you own the i2425? Please, tell us what you think about it. It helps us provide you with better products. Please note that it may take up to 72 hours for your review to appear.